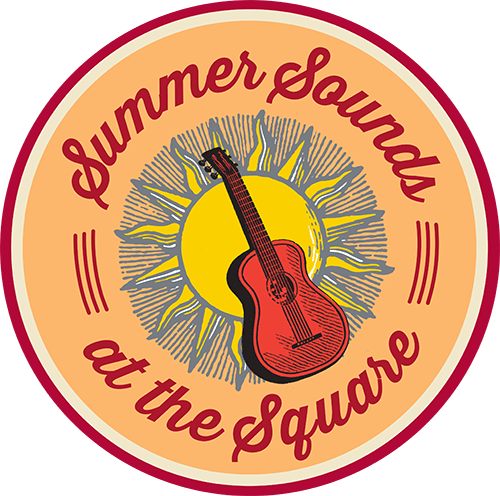 Join us at the Square’s annual Summer Sounds, a festive and free summer concert series held at the Square on Friday nights, 6p.m.-9p.m. from May 25th to September 7th. The region’s most popular and emerging bands will serenade you as you enjoy a cold beverage and delicious meal made with outdoor dining in mind! Wonderful fun for the whole family, Summer Sounds is open to any and all who wish to enjoy music, food and good company! Summer Sounds at Belvedere Square Presents: Good Shot Judy! Since 2010, this Virginia-based group has been delivering top-notch, classic swing, jazz and big band tunes. From the swingin’ sounds of Sinatra, Basie, Michael Buble and Harry Connick Jr., to the beautiful ballads of Ella Fitzgerald and Billie Holiday, and the high-energy Latin Dance big band sound, Good Shot Judy has got you covered! Now… Let it swing, baby! Summer Sounds at Belvedere Square Presents: Junkyard Saints! 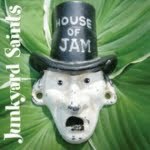 The Junkyard Saints will be bringing their New Orleans-style party rock back to Belvedere Square, with an outstanding blend of classic covers and rockin’ originals. Summer Sounds at Belvedere Square Presents: Nelly’s Echo! 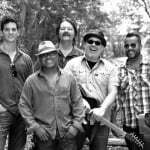 Back again for another killer performance, Nelly’s Echo will be bringing the groove to Belvedere Square! 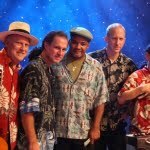 Summer Sounds at Belvedere Square Presents: Mambo Combo! Named one of the best Latin groups and party bands in the area, Mambo Combo is a staple of Belvedere’s Summer Sounds and will be back for another outstanding evening of Latin party music! 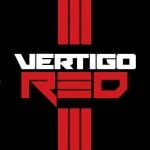 Summer Sounds at Belvedere Square Presents: Vertigo Red! 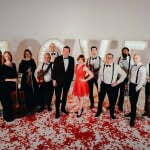 Vertigo Red will be heading up to the Square to rock Summer Sounds with a variety of music from 80’s retro favorites to today’s radio pop to modern country. 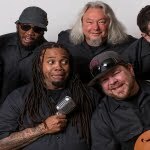 Back again for 2019, the Crawdaddies will be bringing their Zydeco grooves to the Square with an awesome variety of rock, blues, reggae and more! 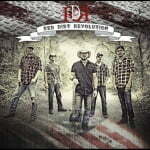 Red Dirt Revolution is bringing the party to BSQ! 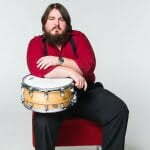 These modern country rock all-stars play all of the best country hits that you know and love! 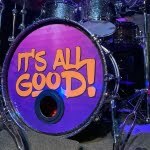 It’s All Good is more than just a clever name. This band has the unique ability to combine yesterday’s favorites with today’s top hits, and guarantees to get the party going! 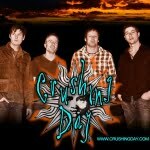 Crushing Day is crushing their way back to Summer Sounds! 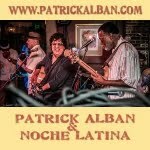 As one of the best names in Baltimore live music, these guys bring the energy with an electric variety of rock & roll. 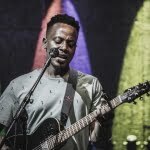 Ricky Wise & his band are returning to Summer Sounds for 2019! Join us for an electric evening of grooves, food and fun! We’re capping off the 2019 Summer Sounds concerts with 80’s night – Featuring everyone’s favorite 80’s tribute band, The New Romance! Belvedere Square is hosting its fifteenth annual Summer Sounds at the Square event. We’re excited to support our Market food vendors, and work with our local community organizations to share their brand. We are hoping with your help and the help from our community, we will be able to create a wonderful event series. 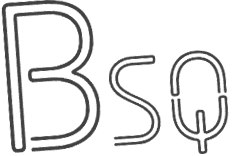 Please fill out the form attached if you would like to sponsor the 2018 Summer Sounds at the Square series.